SAP Community looking ahead: SAP TechEd Barcelona 2017 activities! With unforgettable moments at SAP TechEd Las Vegas and Bangalore already behind us, the SAP Community Experience team and I are looking forward to a blast at SAP TechEd Barcelona! Again, we will have a SAP Community booth, where you can ask your questions and talk to us about community. See here all attending team colleagues from the SAP Community Experience team, with support by Oliver Kohl, head of CxP Engineering, Area PO for SAP Community. We will have similar activities to the ones in previous locations but I want to highlight that this time in Barcelona you will get the chance to see a prototype of the new UX for the community platform. Oliver Kohl and Jamie Cantrell will present the new prototype in various sessions at SAP TechEd Barcelona. Please mark those in your calendar to not miss the new design and improvements. Take the opportunity to experience first-hand about the new prototype. A nice way to team up and brainstorm about community is the Design Thinking Workshop sponsored by Björn Goerke which is led by his team member Kristen Janssen. 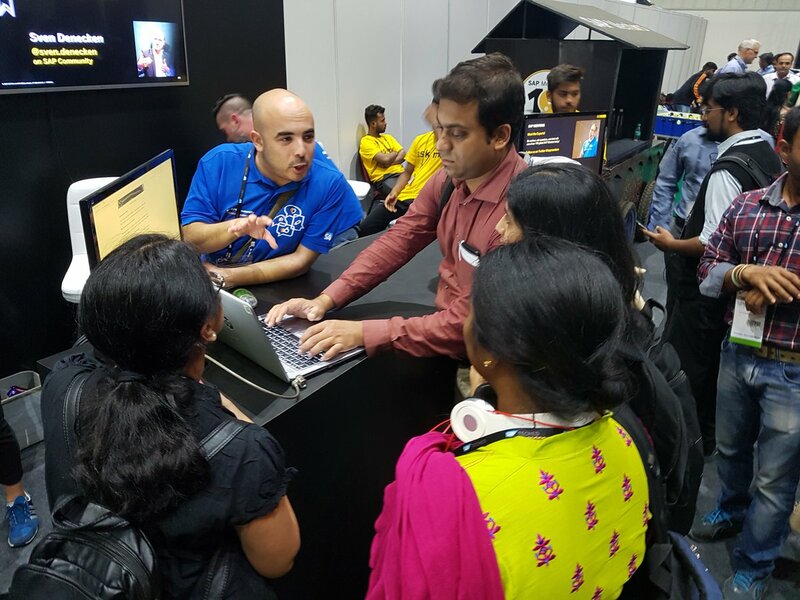 They had received positive feedback at SAP TechEd Bangalore and will continue in Barcelona on Tuesday at 4:30 pm. Another quite popular session will take place on Thursday early morning at 9:30 am with Moshe Naveh, SAP Community Manager for SAP Answers and moderation in the community. He will talk about empathy and the community in a 30-minute networking session. 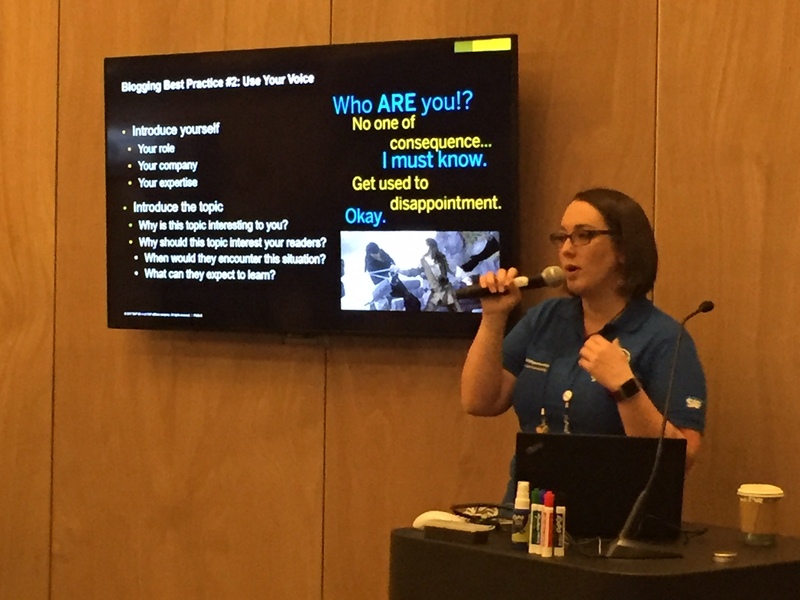 Our blogging expert Jamie Cantrell will hold a soft skill seminar about using the SAP Community and other digital tools to build your personal brand. A not-to-miss one-hour learning session which will be held in the SAP Mentors room on Thursday at 11:00 am (a 30-minute-session is possible to visit on Wednesday at 1:30 pm in a networking session). SAP Community has even more fun going on at SAP TechEd Barcelona. 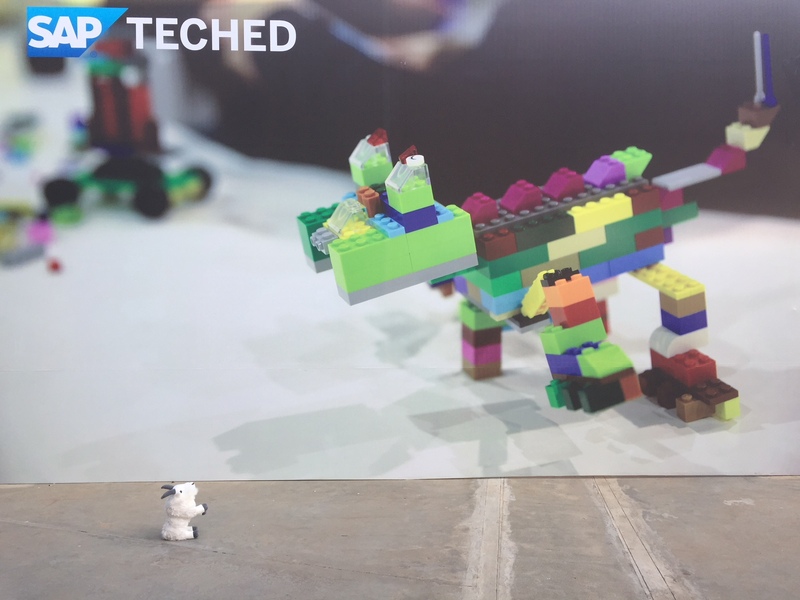 Therefore, we invite you to share your SAP TechEd snapshots at the selfie wall next to our booth. 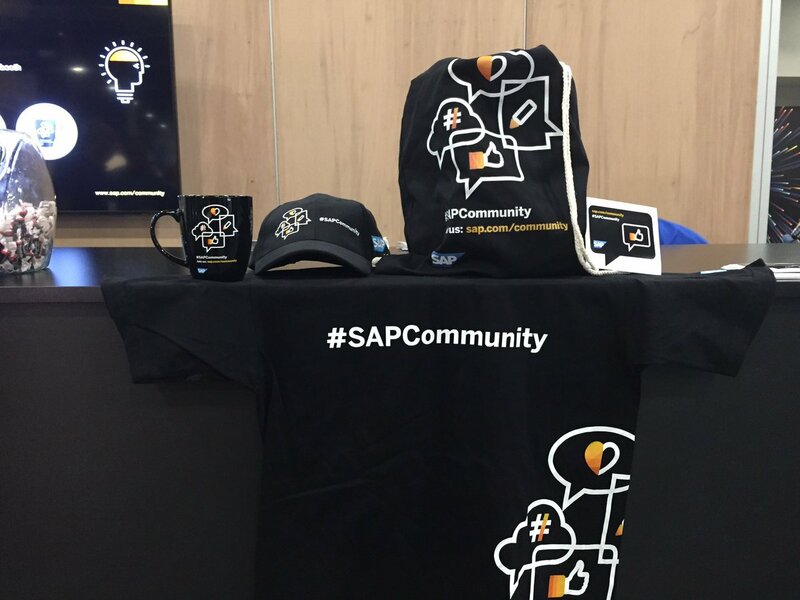 Every participant posting in social media, that shows a picture at the selfie wall and using the hashtags #sapcommunity and #sapteched and a phrase why community matters will receive a SAP Community merchandise gift at the SAP Community booth. You might have seen Capra the community goat at previous SAP TechEd locations and other SAP-related events. Fully recovered and freshened up from her last stop in Bangalore, Capra will make an attendance in Barcelona. 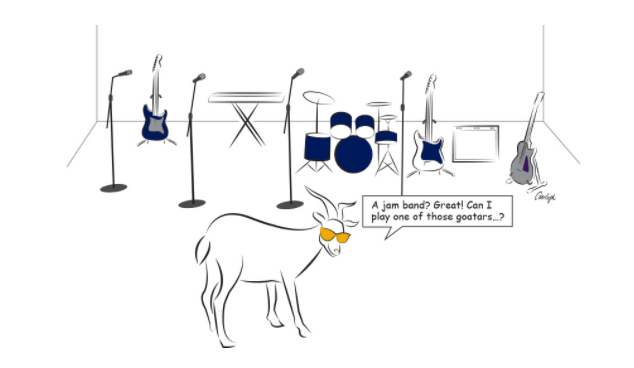 Join the #goatspotting fun in Twitter to share your moments of Capra the community goat with others. Caroleigh Deneen will run the third caption contest during TechEd Barcelona. Caption contest #1 and caption contest #2 had fun submissions already. Stay tuned on her next blog coming soon and join us to share some laugh with the community. We are also running SAP Community LEGO contests! Every day, the team and I will select one winner who can take home a cool LEGO set. We will announce the winner and hand out the prize at the SAP Community booth at 4pm every day. Don’t miss the announcement! Day 1 (Tuesday) will be all about superheroes. 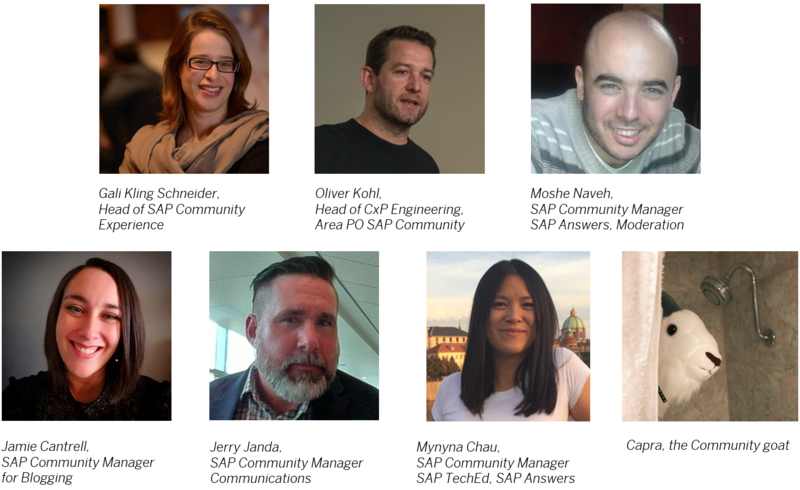 Like the SAP Mentors (here are some examples) and our recent SAP Community Award winners are our superheroes, we want to dedicate this theme to them and see your skills in building a superhero out of LEGO. Day 2 (Wednesday) will be about goats. Show us your best LEGO-goat and be one potential winner of the day. Why goats? Read more about the community goat here. Day 3 (Thursday) will be all about Star Trek, thanks to Björn Goerke’s influencing keynotes based on Star Trek. Show us your best LEGO-creature all related to Star Trek! See in summary all activities listed below. I hope we get the chance to share some unforgettable moments with you at SAP TechEd Barcelona!